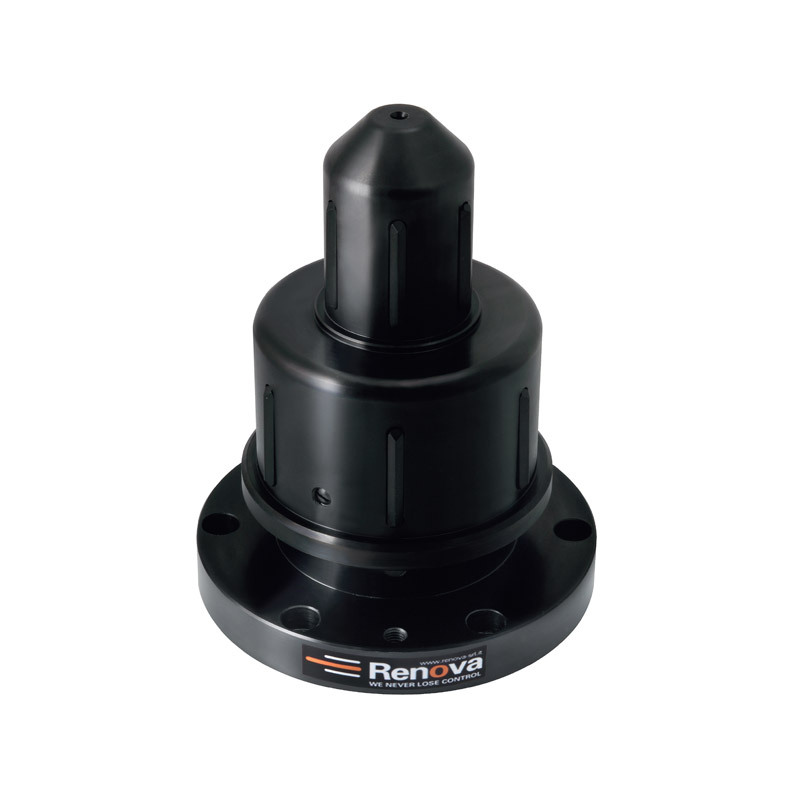 Side load chuck with actuating steel blades for high tension applications combined with the versatility of a step chuck. Want more information about our CK-TM/D Double Diameter Side Load Core Chuck? Fill out the form, and we will contact you!